The Visimo and Mini Trim are perfect for first time buyers. 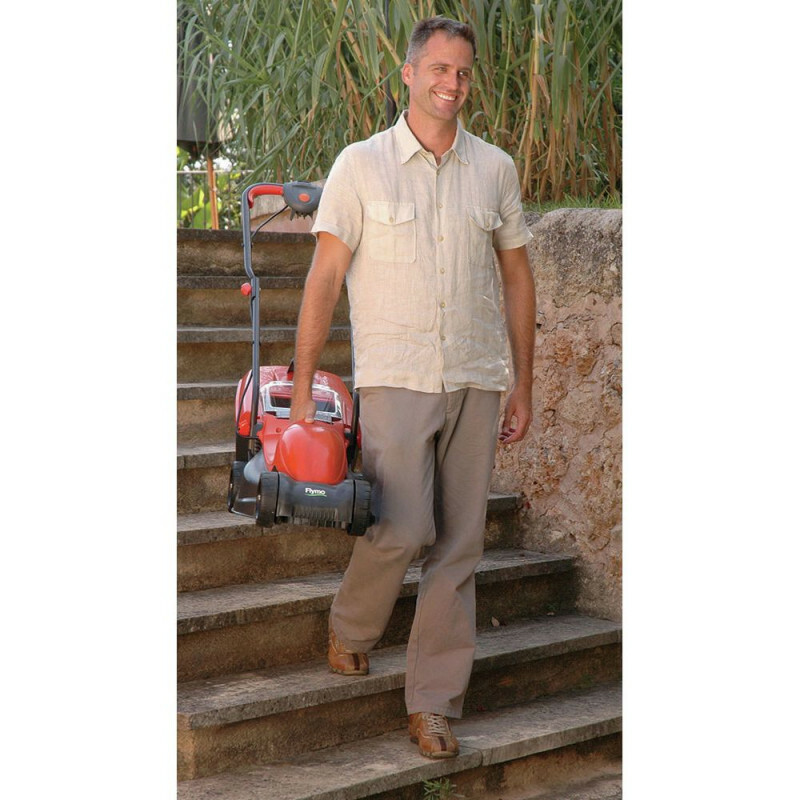 The Visimo is a powerful, electric wheeled rotary mower which is ergonomically designed for easy and simple use in your garden. 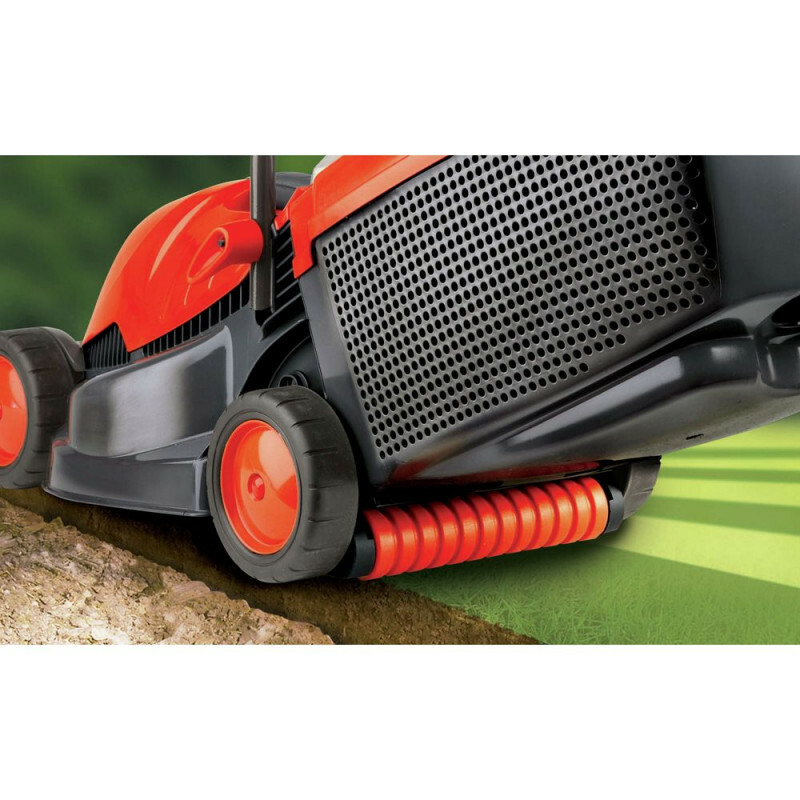 The Mini Trim gives the perfect finishing touch to the edges of your lawn. 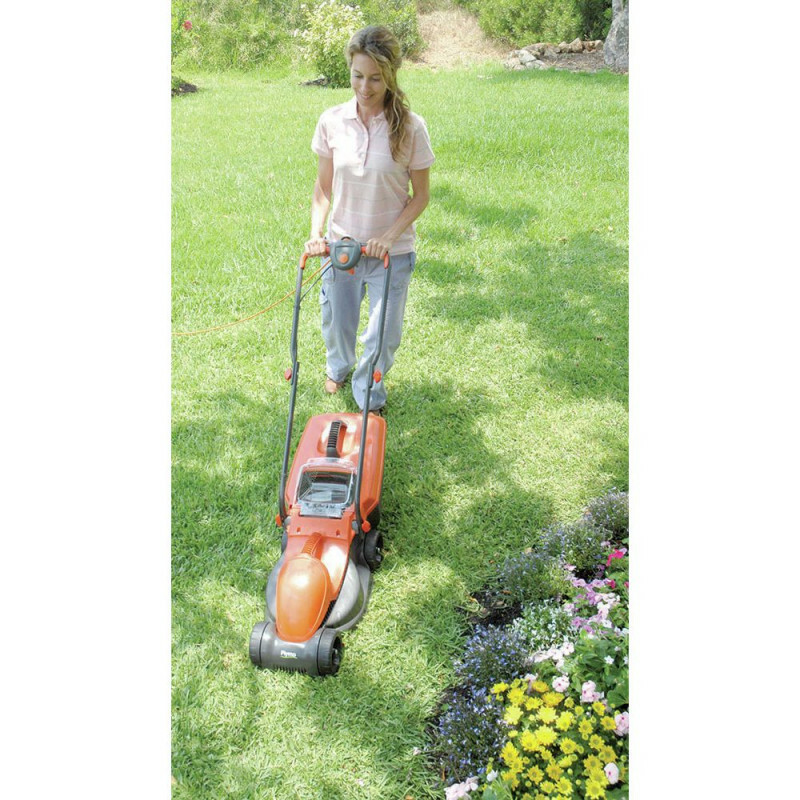 The powerful mower comes with a 1100w motor, and 32cm metal blade, and is ideal for small to medium sized gardens. The visimo has a range of three cutting heights, from 20-60mm, letting you choose the appropriate height of cut for your lawn. 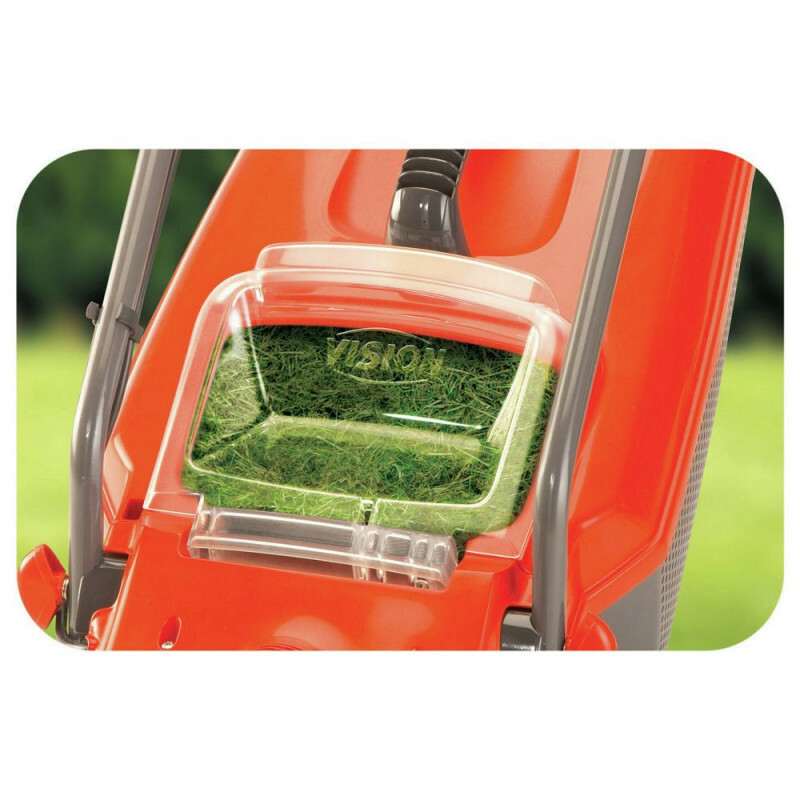 The visimo comes with a 29 litre grassbox, which is easy to fit, remove, and empty. It collects and compacts more grass, for less emptying. 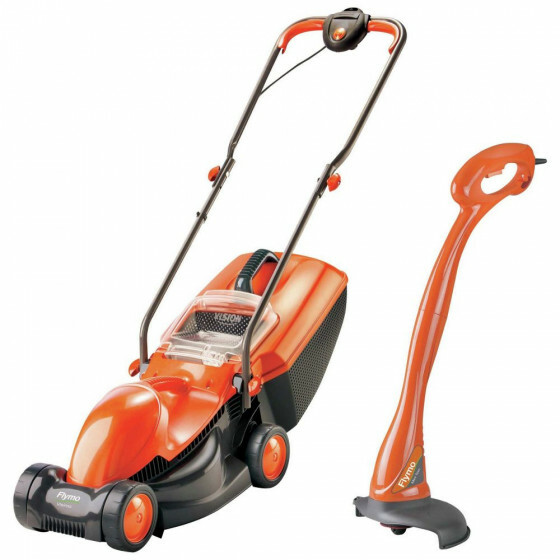 The mower comes with a 230w electric mini trim to give your garden the finishing touch. A 21cm cutting width makes trimming neat and efficient. The 1.5mm diameter line head is manually adjustable, ideal for trimming around trees and fences. 1100 watt electric rotary motor.